Kensington Palace is becoming quite the destination for young royals. People reported that Princess Eugenie and her fiancé, Jack Brooksbank, have joined Prince William and Prince Harry by moving onto the grounds of the palace. The couple has moved into Ivy Cottage, which puts them right next to the residence of Harry and Meghan Markle in Nottingham Cottage. William and Catherine, the Duchess of Cambridge, already live in Apartment 1A, a reportedly larger residence inside the main hall of the palace. Until now, Eugenie has been living with her sister, Princess Beatrice, at St. James Palace, but the move to Kensington Palace at this point in time makes sense. She and Brooksbank are said to be close to the princes and have gone out for nights on the town with Harry and Markle. Why wouldn’t you want to become neighbors with your friends who also happen to be your family? It sounds ideal! Eugenie and Brooksbank are set to wed in October after seven years together. He works in the hospitality industry, running an inn and a nightclub. They met when friends introduced them while he was on a ski trip to the Swiss town where Eugenie attended college according to People. When Eugenie left the U.K. to work at a New York auction house for a few years, they kept their romance going long-distance. Now, they’ll be marrying in the same place as Harry and Markle, St. George’s Chapel on the grounds of Windsor Castle. 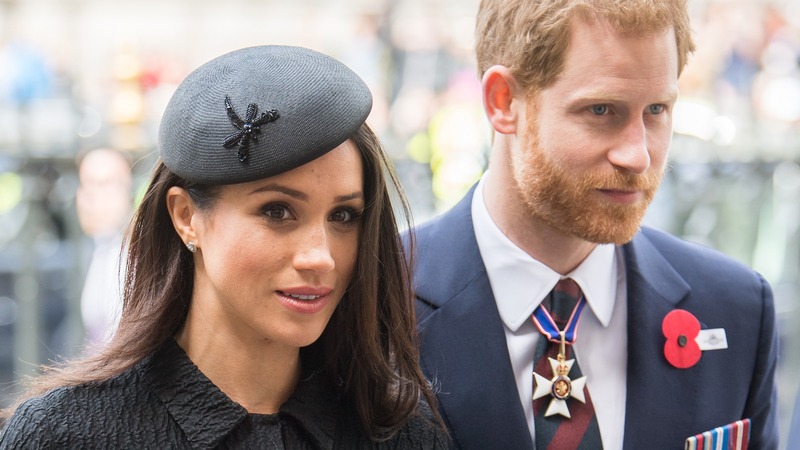 The cottage that Eugenie and Brooksbank are moving into is reportedly a three-bedroom home right next door to the two-bedroom Nottingham Cottage that Harry and Markle call home according to Homes and Property. Before Markle came along, it was set up as Harry’s bachelor pad, and before that, it was the first home of William and the Duchess of Cambridge. With a new baby and two upcoming weddings, it sure is an exciting time for the royal family. We wish all the best to these happy young couples as they embark on these new adventures!